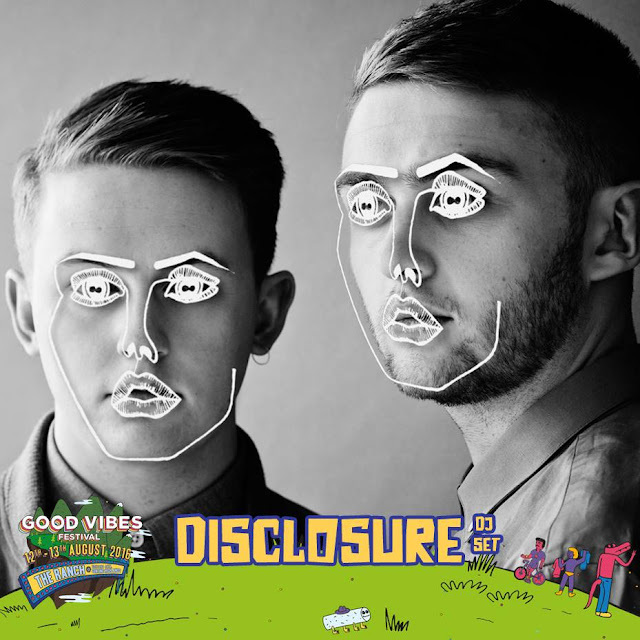 Grammy-nominated electronic duo Disclosure has been added to the stellar line-up of the 2016 edition of Good Vibes Festival! 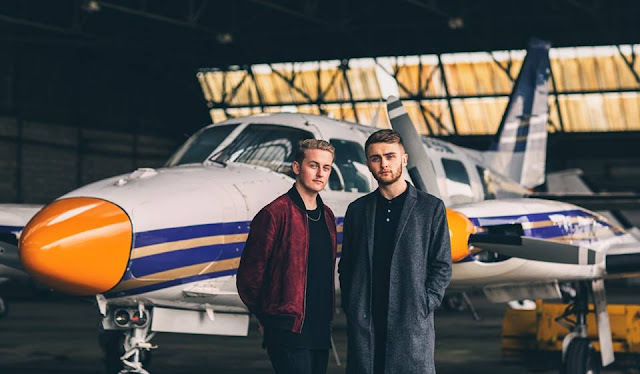 The EDM duo will be joining the previously announced foreign artistes like The 1975, Two Door Cinema Club, The Temper Trap, Purity Ring, Ryan Hemsworth, and also local talents like Froya, Jumero, SevenCollar T-Shirt, The Fridays and more. Consisting of brothers Howard and Guy Lawrence, the Disclosure pair are most known for their smash hits like “Latch” featuring Sam Smith and “Magnets” featuring Lorde. The band was nominated three times at the Grammy Awards in 2014, 2015 and 2016. The third instalment of the festival will be taking place at The Ranch @ Gohtong Jaya, Genting Highlands, on 12 and 13 August 2016. Tickets can be bought at boxtix.asia.